A maintenance check-up will not only ensure that your boiler is running smoothly all year round, but can ensure that it is both safe to use and is running at optimal efficiency. We cover all types of boilers, from gas, to combi and everything in between. All work is guaranteed to be carried out by fully trained and experienced engineers with full Gas Safe registration. With years of experience in the industry we have all the necessary skills and techniques needed to ensure a highly professional service. 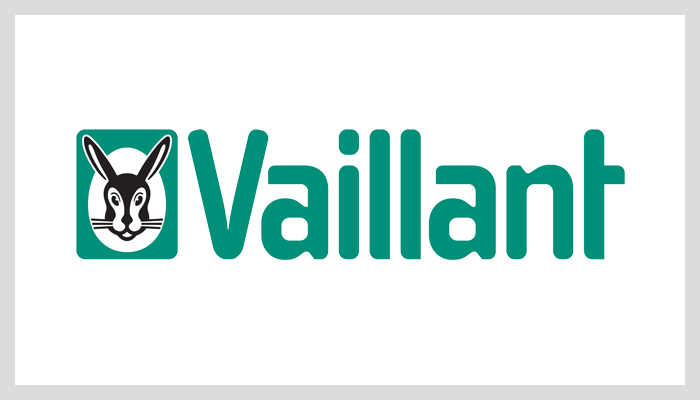 We have developed a well-known reputation, and are regularly recommended by our existing customers for the boiler maintenance we offer. We offer one-off maintenance appointments, which are perfect for anyone that’s just moved into a property. When moving into a new home, you won’t know anything about the boiler or how it runs, so having your boiler checked can help to ensure its safety and smooth running. This service also comes in handy if you think there might be a problem with your boiler, such as a low level of efficiency. Annual boiler maintenance is a great way to keep your boiler running smoothly all year around and to help prevent it from breaking down! Our engineers will provide a full annual check to ensure that all parts of the system are operating as they should be, helping to keep our customers and their families safe. Why Should I Maintain My Boiler? Keeping your boiler maintained helps you to save money in the long run by avoiding repairs and breakdowns. 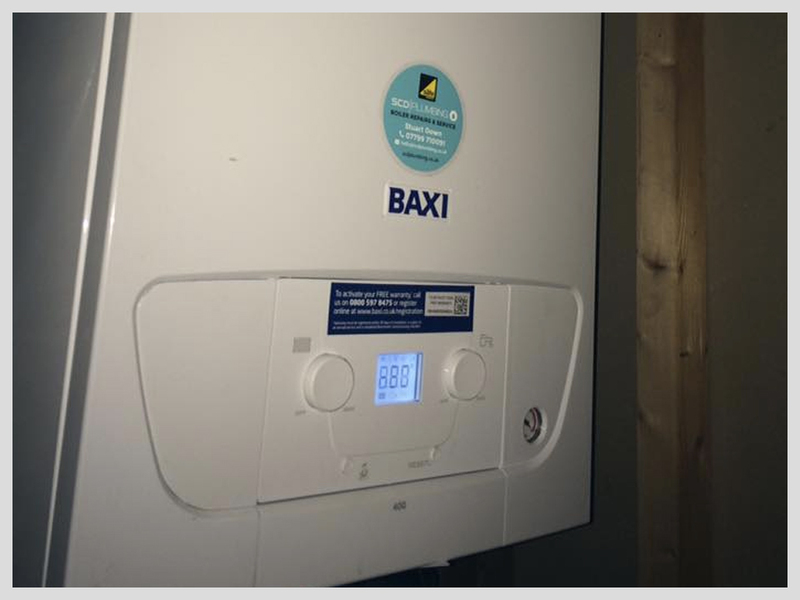 Additionally, ensuring that your boiler efficiency can help to lower your heating bills. It is also important for the safety of you and your family that your boiler is regularly checked. Can I maintain my boiler myself? We highly recommend having boiler checks carried out by trained engineers, to ensure all aspects of your boiler are checked. How often should boiler checks be carried out? 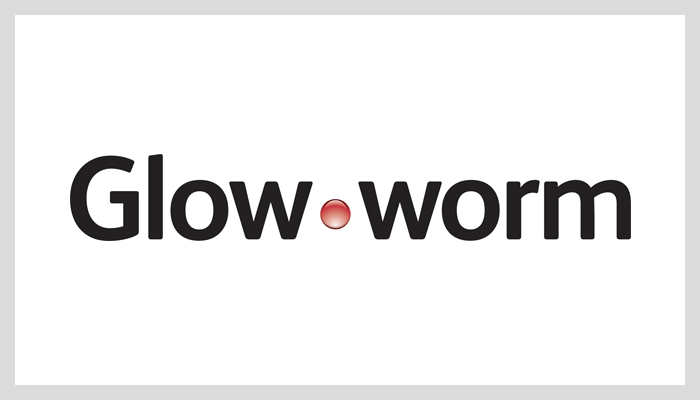 We recommend that boiler maintenance is carried out annually, though we understand that not all customers want this. This is why we offer one off boiler checks, offering the same professional and thorough service on a one-off basis. What types of boilers do you offer maintenance checks for? 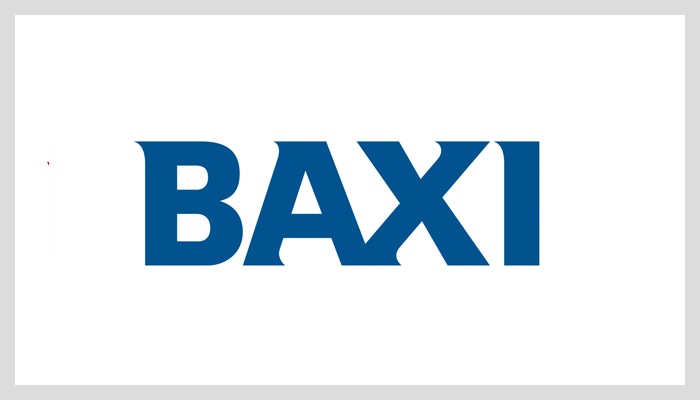 We are qualified to maintain all boilers, no matter what brand or type, but the majority of our call-outs are currently for gas and combi boilers. Who carries out maintenance checks on my boiler? One of our fully trained and highly skilled engineers will carry out a thorough check of your boiler. 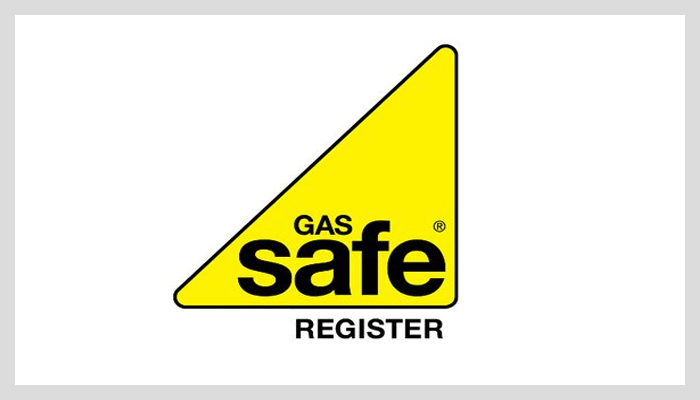 All of our engineers are gas safe registered and have many years of experience. What areas do you cover for boiler maintenance? We cover most of Dorset, but primarily work within and around the areas of Bournemouth and Poole. 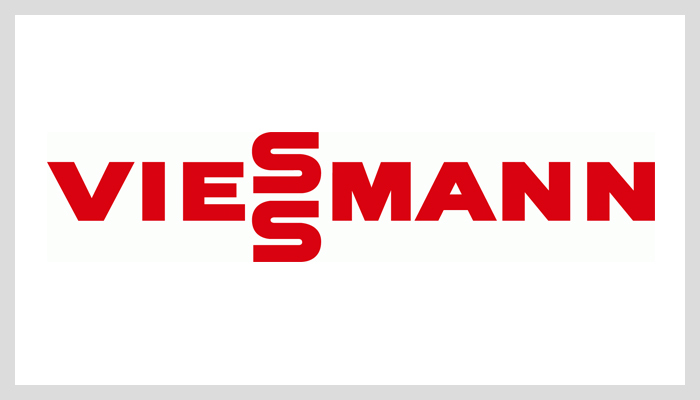 If you would like us to maintain your boiler then please contact us today and we will be happy to arrange and appointment to carry out our boiler maintenance checks. All work carried out by us will be undertaken by a qualified Gas Safe engineer.